Etablissement CL. Pelissier & FILS was established in 1909 in St. Entienne - Loire. They made Hubs, Chains, Pedals, Toe clips and thorn catchers under the Pelissier brand. The earliest hubs are branded only with "C P" on them. In the 1970s another company from Boen, Ets. 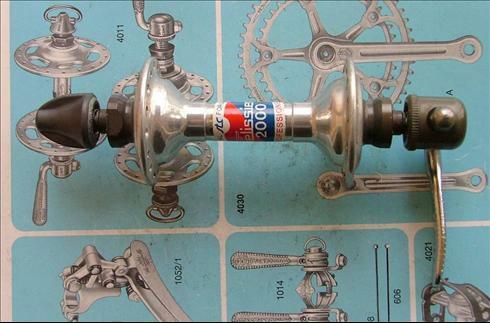 Perrin & Courson also produced Pelissier branded hubs as well as producing hubs under the "Perrin Maillard" label.